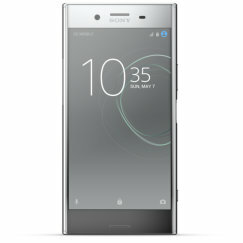 The Sony Xperia XZ is Sony's flagship phone for 2016. Slim and sleek, the XZ is a premium-build device running Android M and featuring a fast Snapdragon 820 processor with plenty of memory. Photography is a key strength too, thanks to its 23 megapixel camera with laser autofocus. The Sony Xperia X is a high-end smartphone with a sleek, minimalist design. Boasting a 23 megapixel camera with hybrid autofocus, and a front-facing 13 megapixel camera, photography is a key strength. But the X is a solid all-rounder - fast, capable, and affordable. 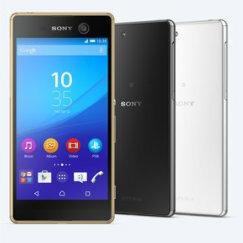 The Sony Xperia M5 offers most of the features of the flagship Z5, but for substantially less money. Its super-slim design is very nearly the same, and its 21.5 megapixel camera with 4K video makes the M5 one of Sony's best ever camera phones. The 8-core Helio X10 processor isn't quite as fast as the Snapdragon 810 used in top-end phones, and the memory is just 16GB, but for the price, we think that it offers exceptional performance. The Sony Xperia Z5 Premium's headline feature is its 4k screen - the first in any smartphone. But look beyond the headline, and you'll find one of the most glamorous phones of 2015, with killer features all round. Our heart was won over by the near-perfect design and mirror chrome finish. Our head was won by the Snapdragon 810 processor, 23 megapixel camera and ample storage. Overall, it's one of the very best phones of the year. 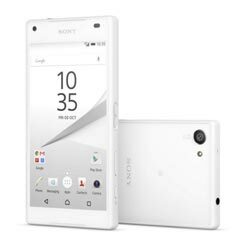 The Sony Xperia E5 is a decent mid-range smartphone, with an attractive slimline design. 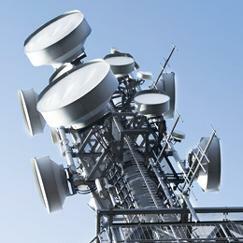 Priced in the competitive mid-range, it's not lacking in any way, but neither does it particularly stand out. We reckon it's a safe choice that won't let you down, but it's worth shopping around and looking at similarly-priced rivals. Sony Xperia E review - The Sony Xperia E is a good basic smartphone with Android Jelly Bean, a good music player with plenty of memory and exceptional battery life. But the poor camera lets it down. Sony Xperia E1 review - The Sony Xperia E1 is an excellent entry-level smartphone with a fast processor, 4 inch screen and outstanding battery life. Only the weak camera performance lets it down. Sony Xperia E3 review - Sony has been steadily refining its budget 'E' range of Xperia smartphones, and the E3 is easily the best yet. Highlights include the large screen and superslim design, quad-core processor, 4G capability and strong battery life. Sony Xperia E4 review - The Sony Xperia E4 is an entry-level phone that lacks 4G connectivity, but does offer a large screen, a capable camera, a big battery, and a decent amount of memory. 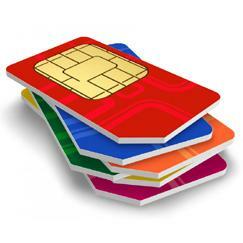 It's available for under �100 on PAYG, or on the cheapest monthly contracts. Sony Xperia E4g review - The Sony Xperia E4g is a solid and practical phone that offers all the smartphone essentials at a fair price. 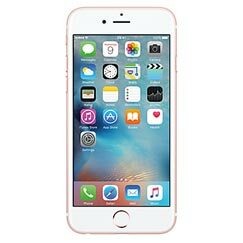 Particular strengths include an excellent camera and robust battery life. It's a strong all-round performer with no weak points. Sony Xperia Go review - The Sony Xperia Go is a rugged smartphone that's water resistant and intended for sports, festivals and general outdoor use. It delivers on its promise, but the small display and ugly looks count against it. 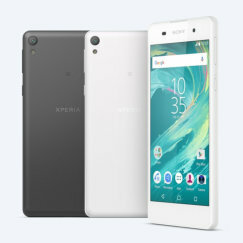 Sony Xperia J review - The Sony Xperia J is a good mid-range Android phone with stylish looks and an outstandingly good battery. 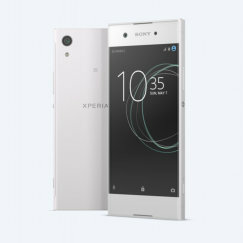 Sony Xperia L review - The Sony Xperia L is a mid-range Android smartphone with above-average photo capabilities thanks to its Exmor RS sensor. 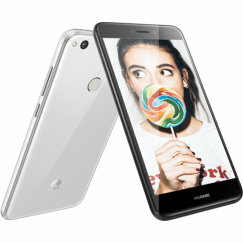 Sony Xperia M review - The Sony Xperia M is an averaged priced, averaged sized phone with below average specs. 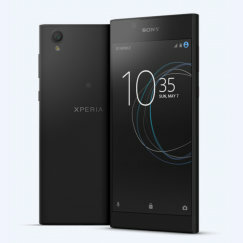 Sony Xperia M2 review - The Sony Xperia M2 is a mid-range smartphone with high-end looks, an impressive 8 megapixel camera, fast quad-core processor and 4G LTE support. 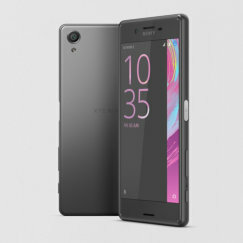 Sony Xperia M4 Aqua review - The Sony M4 Aqua is a cut-price version of the company's flagship Z3 smartphone. Sharing a very similar ultraslim and waterproof design, the M4 Aqua has a large HD display, an 8-core processor and runs Android Lollipop. It could have been a great phone, but the limited onboard memory and poor battery life spoil the otherwise excellent experience. Sony Xperia Miro review - The Sony Xperia Miro is an excellent entry-level smartphone. Sony Xperia P review - The Sony Xperia P is an elegant mid-range Android phone with a beautiful aluminium unibody design. Sony Xperia S review - The Sony Xperia S is a supercharged powerhouse of a phone. 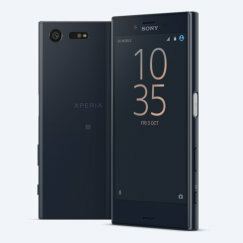 Sony Xperia SP review - The Sony Xperia SP is a smartphone with a stunning design featuring an aluminium body and a transparent illuminated antenna. Sony Xperia T review - The Sony Xperia T is Sony's flagship phone, featuring a 4.6 inch HD display and an amazing 13 megapixel camera with full 1080p HD video recording. Sony Xperia T3 review - The Sony Xperia T3 is a strange beast. Priced at the upper end of mid-range, it's an ultrathin smartphone with an enormous 5.3 inch display and some premium styling. But everything else is lacklustre, from the cheap-looking plastic back to the small amount of memory available. It's not a phone we can really get behind. Sony Xperia Tipo review - The Sony Xperia Tipo is an excellent budget smartphone with a compact and lightweight body. Sony Xperia U review - The Sony Xperia U is priced at the budget end of mid-range, and that makes it exceptionally good value. Sony Xperia XA review - The Sony Xperia XA is a beautifully-styled phone, with an "Infinity Glass" design giving it high-end looks at an affordable price. It's fast too, thank to its 8-core processor, and dual-core GPU. But the screen's resolution is on the low side, and battery life is challenged. Sony Xperia Z Ultra review - An ultra-large, ultra-powerful smartphone that's also ultra-thin! 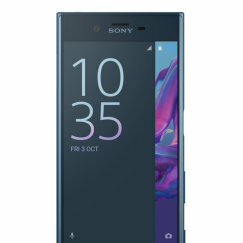 Sony Xperia Z review - At launch, almost certainly the best smartphone in the world, the Xperia Z offers a superslim waterproof design with the world's first 5 inch 1080p display and an extraordinary 13 megapixel camera. 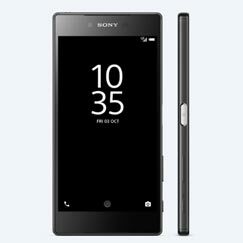 Sony Xperia Z1 Compact review - The Sony Xperia Z1 Compact is a pocket-friendly superphone! This smaller, cheaper version of the Xperia Z1 has a superfast quadcore processor, a 20.7 megapixel camera and is waterproof too! Sony Xperia Z1 review - The Sony Xperia Z1 is a serious candidate for the best smartphone in the world. 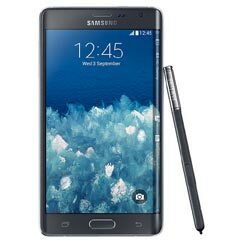 It's big and expensive, but offers a 1080p HD screen, 20 megapixel camera, blazingly fast processor and exceptional battery life. Sony Xperia Z2 review - The Sony Xperia Z2 has the same aluminium and plate glass design of the Z1 and is waterproof and dustproof. It's one of the best camera phones ever, able to record 4K UHD video. The phone also has a slightly larger 5.2 inch IPS display with Sony's new Live Colour LED technology. A match for the Galaxy S5 and HTC One M8! Sony Xperia Z3 Compact review - The Sony Z3 Compact is a superb Android phone in a manageable size. 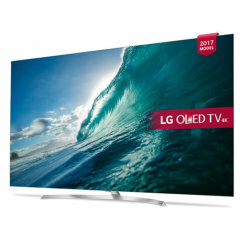 It's excellent value for money, and comes with plenty of high-end features and an iconic design. Sony Xperia Z3 Plus review - We've been huge fans of Sony's Xperia Z series, and the Z3+ should have been another slam dunk phone. But massive overheating problems make this one to avoid. It's a shame, because in every other way, this is the best Sony smartphone ever. Sony Xperia Z3 review - The Sony Xperia Z3 is quite possibly the best Android superphone of 2014. With premium styling and awesome specs, it's one of the best camera phones ever, able to record 4K UHD video. Battery life is superb, and it's waterproof and dustproof too! Sony Xperia Z5 review - The Sony Xperia Z5 has fixed the overheating problems that plagued the Z3+. It brings a new, less flashy design with a fingerprint sensor built into the power button, and sports an upgraded 23 megapixel camera too. It's one of the fastest smartphones available, with an excellent screen and plenty of memory.